How many kids here have EVAR stood in line at the GUM ?! I gave up soda in high school, but I would drink this. One of my friends has a bottle of this on his shelf in his kitchen. The temptation to say that it’s all of ours is overwhelming. 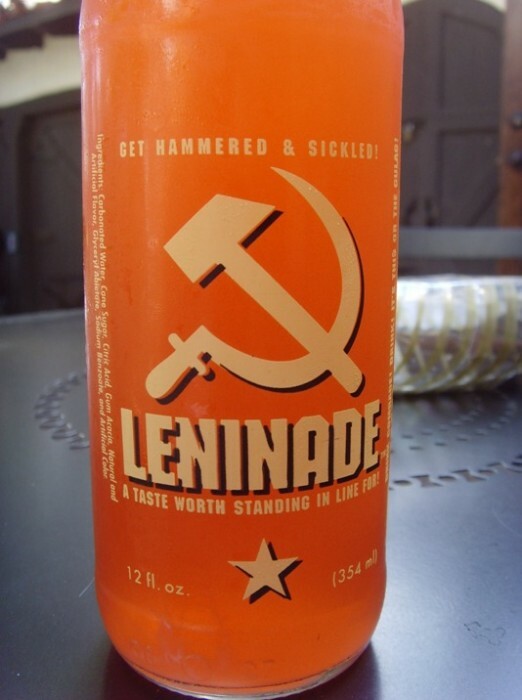 This stuff should be like 80% vodka to be truly reflective of the Soviet era.